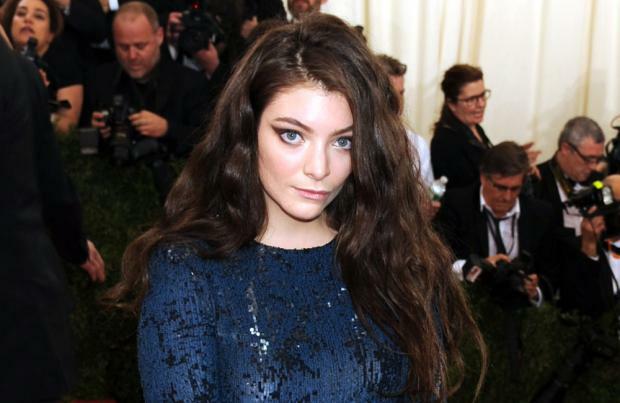 Lorde has hit out at men who "underestimate her skill". The 18-year-old singer seemed to address the recent news she had parted ways with her manager of seven years, Scott Maclachlan, by berating "men" on Twitter. "yes, i'm a young lass, but i'm also making the best decisions for me each day. #stayeducated (sic)." The 'Royals' hitmaker reportedly split from the manager - who signed her to Universal Music at the age of 11 - a few weeks ago, although no details about the decision to part ways have been revealed, with Scott's company Saiko Management declining to comment on the issue. Meanwhile Lorde - who released her debut album 'Pure Heroine' in 2013, aged 16 - is currently recording her second album with producer Joel Little, and recently updated her fans on the progress they have made by writing on her Tumblr account. She wrote: "i took a few months off at the beginning of this year, which was so great - i did a bunch of swimming and driving around and being salty - and now i'm just getting into making the next body of work, which is very exciting and scary but SO VALIDATING (sic)."